We’re here to help you maintain and protect your Toyota. Whatever your Toyota needs, we’ll help get it done. 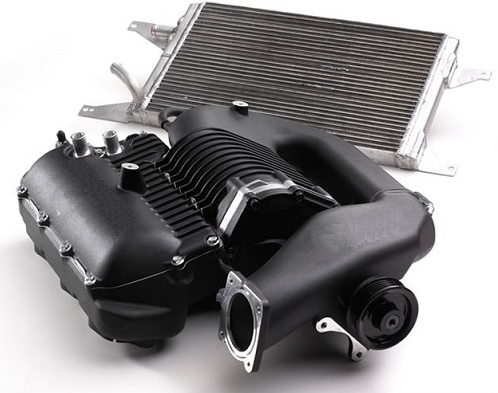 We believe your Toyota deserves the very best parts to help maintain the life of your vehicle. To provide you with Genuine Toyota Parts, our dealership contains a state of the art Toyota Parts Center. Findlay Toyota offers one stop shopping for parts and accessories for the do-it-yourselfer as well as for dealer installed products. Located within the dealership, we offer a full selection of Genuine Toyota Parts and Accessories. You’ll also find a full selection of brand-name tires and car-care products at competitive prices. If you’re looking for expert technical help or how-to pamphlets, you’ll find it all here… free of charge or for a very reasonable fee. 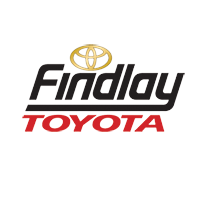 Ordering parts from Findlay Toyota online is easy. Just click on this link to open our Online Parts Ordering Form, or call (702) 566-2515!